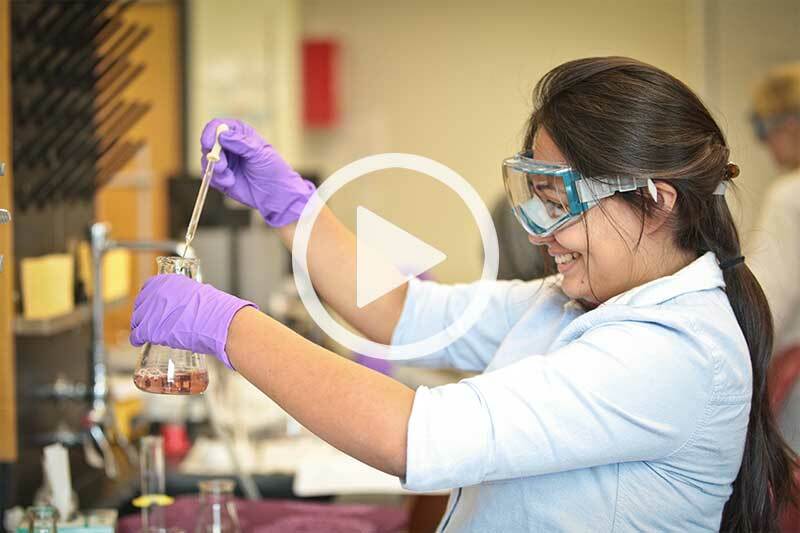 The Paschal Scholars Program provides a unique opportunity for talented students to pursue careers in mathematics, computer science, science, and engineering. Paschal scholars participate in a specialized learning community. Additionally, a mentoring program helps to prepare students for careers in industry, government, and education, as well as assists students in exploring options for graduate studies. Several awards and scholarships are presented to outstanding students each year. The Charles A. Davis Award for Outstanding Seniors in Mathematics and Computer Science is presented to seniors in Mathematics or Computer Science who have excelled in academics and/or service. Outstanding sophomores in mathematics and computer science are recognized with book awards.